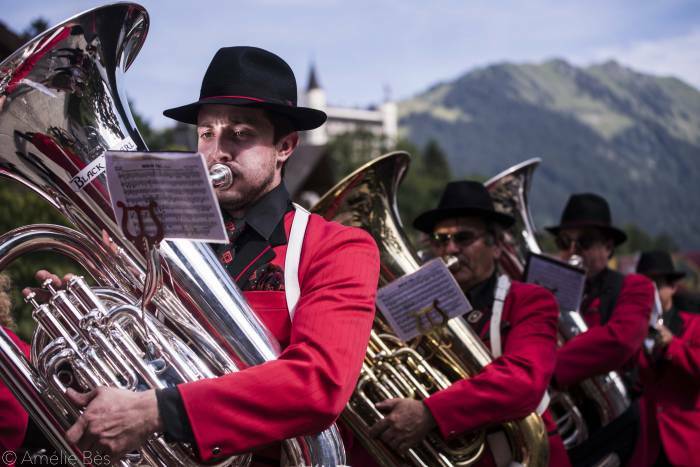 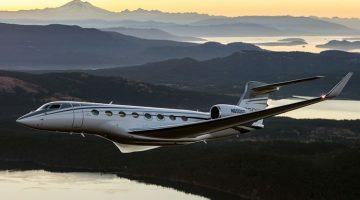 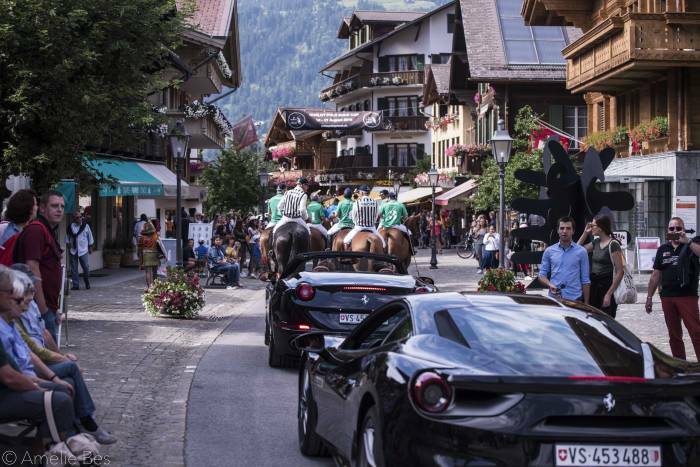 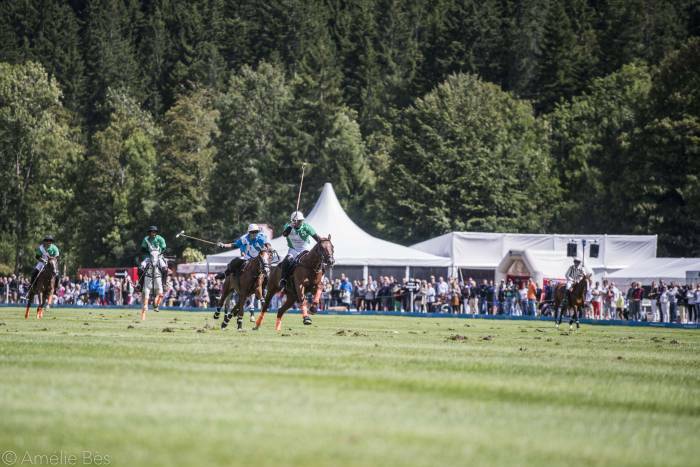 The welcomed sun shone down on the picturesque Gstaad-Saanen Airfield for the final day of the Hublot Polo Gold Cup, Gstaad. 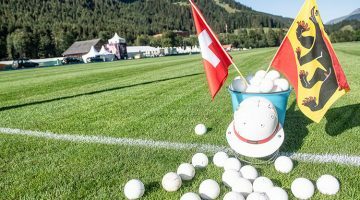 The clear blue skies presented the scenic views of the famous Swiss Alps, the perfect backdrop for Switzerland’s premier summer Polo Tournament. 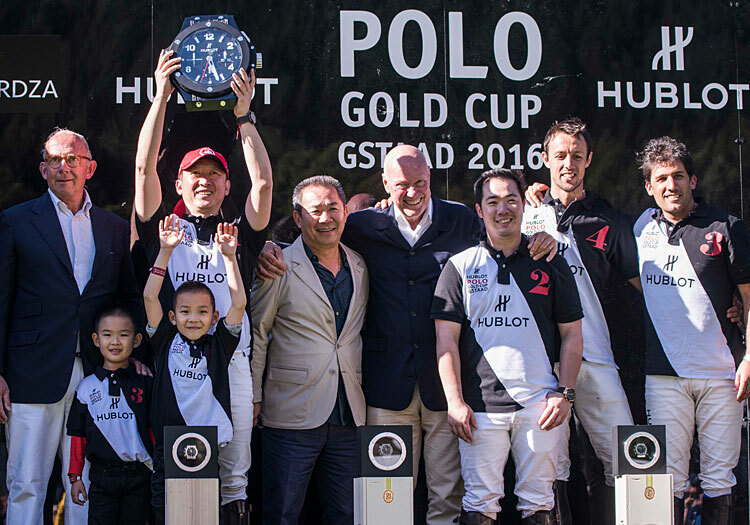 The packed crowds were treated to a gripping final which saw Shilai Liu’s Team Hublot claim the coveted trophy with a score of 6.5-6. 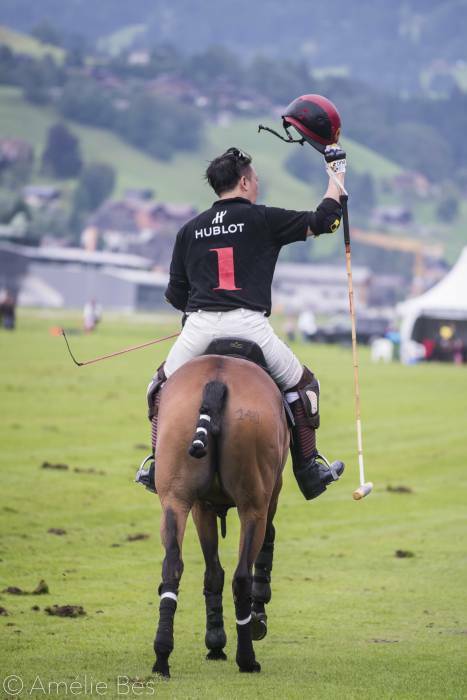 The sound of Ferrari engines echoed across the valley as the match ball was carried onto the pitch by Pierre Genecand, President of the event, signifying the start of the highly anticipated final between Team Hublot and Team Banque Eric Sturdza. 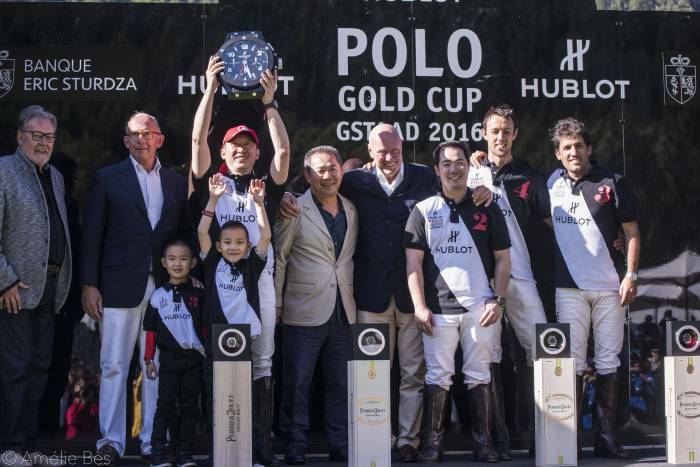 Team Hublot put their stamp on the game early as the tournament’s highest handicapped player, Marcos Di Paola, displayed his nimble stick work to carry the ball across the line and put his team into the lead. 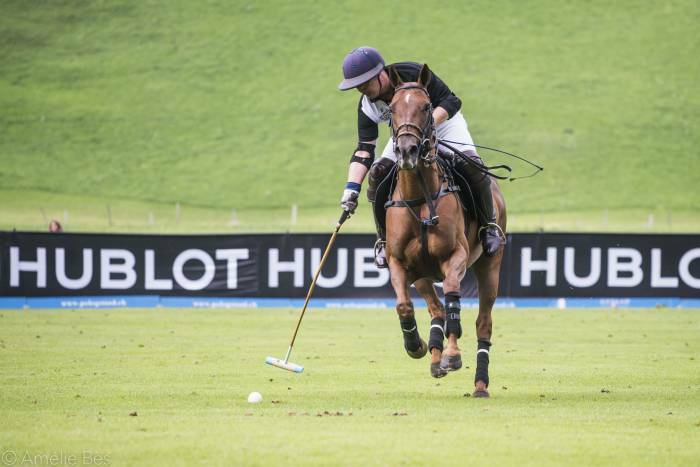 A scintillating first chukka from Team Hublot saw them stretch ahead on the score board to 3.5-0 and give them a lead they would not want to relinquish. 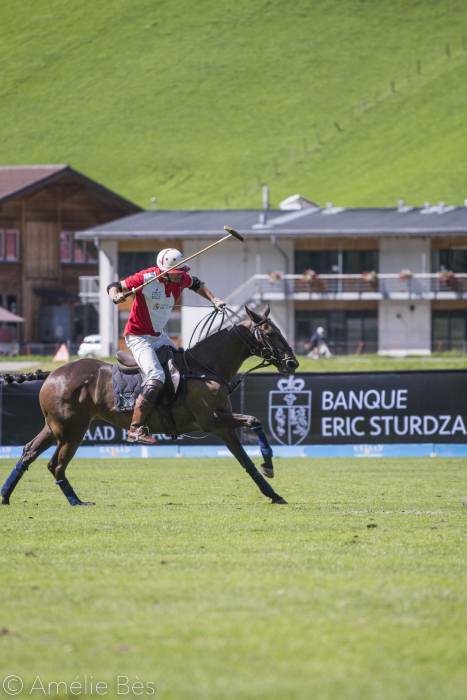 Team Banque Eric Sturdza stayed hot on the heels of their opposition and as the tempo increased it was clear that this side were not going to give up on the chance to be crowned champions. 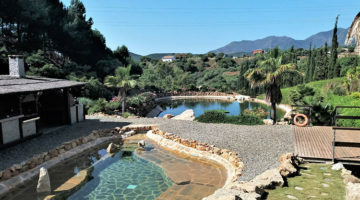 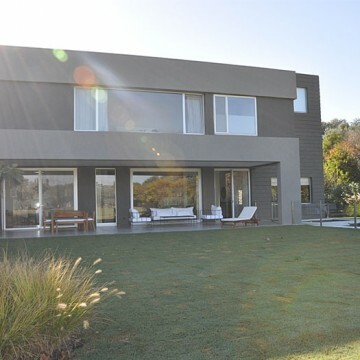 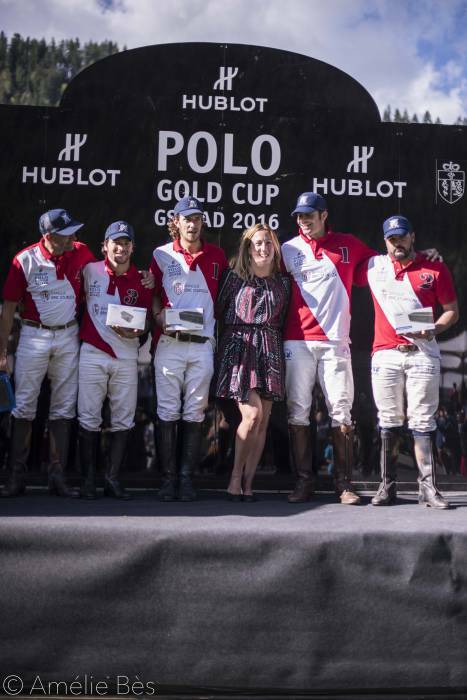 Olavo Novaes’ impressive work rate was rewarded with a spectacular goal, much to the delight of the guests who were keen to witness a tightly contested final. 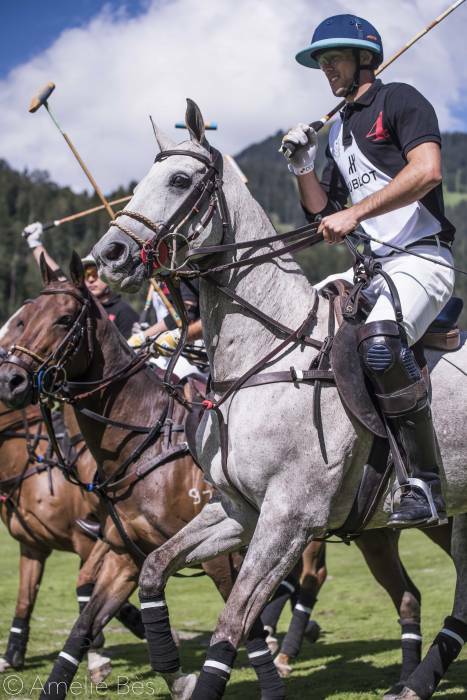 In the opening minute of the third chukka Team Banque Eric Sturdza stepped up a gear creating some notable chances. 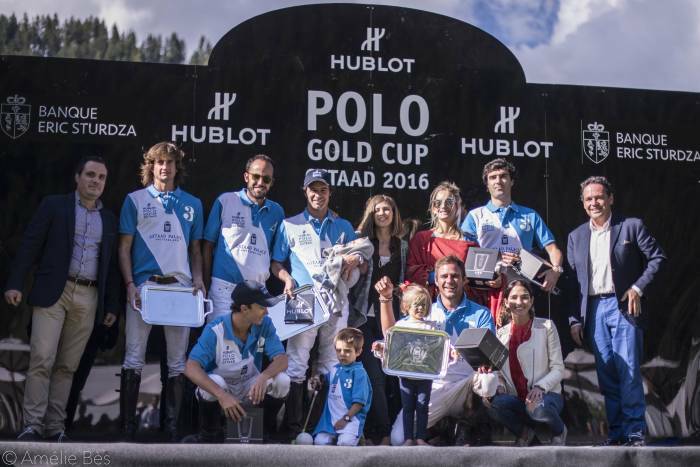 Nico Lopez Fuentes showed off his enviable skills to score a breath-taking goal and put his side back in contention. 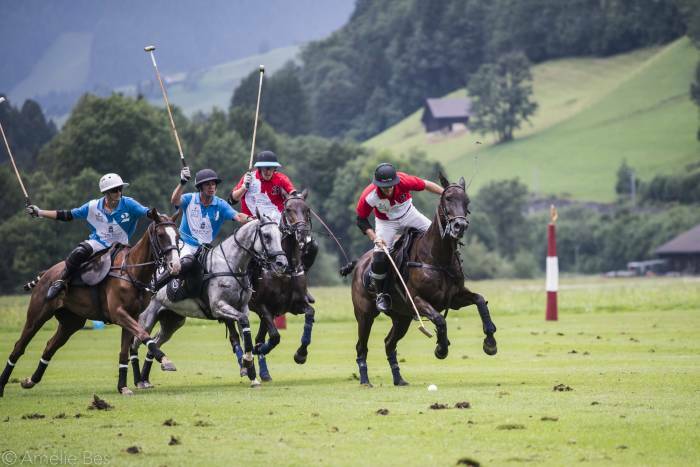 In the final moments of the third chukka Team Banque Eric Sturdza were awarded a 30-yard penalty, Brazil’s Olavo Novaes stepped up to the spot, and as tension grew among the spectators, Novaes looked as a cool as ice hitting the ball neatly through the posts to put his side in front for the first time in the game. 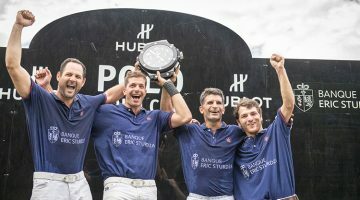 Another goal in the fourth chukka pushed Team Banque Eric Sturdza even further ahead but Team Hublot responded fast as Marcos Di Paola scored two goals in quick succession to take back the lead with less than one minute left on the clock. 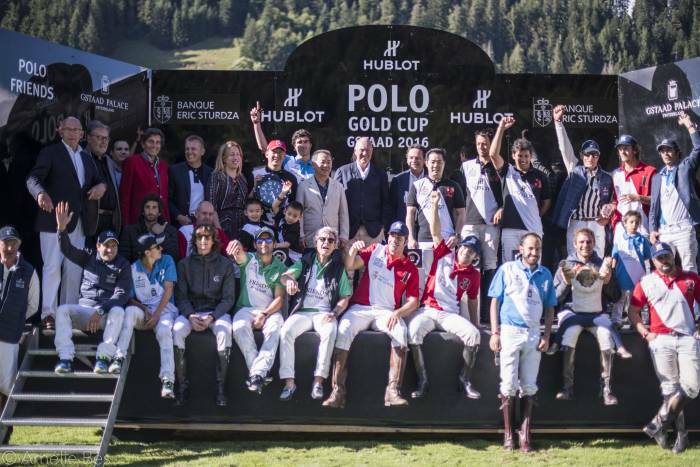 There was no time for Team Banque Eric Sturdza to fight back and in a nail biting finish Team Hublot were victorious with a final score 6.5-6. 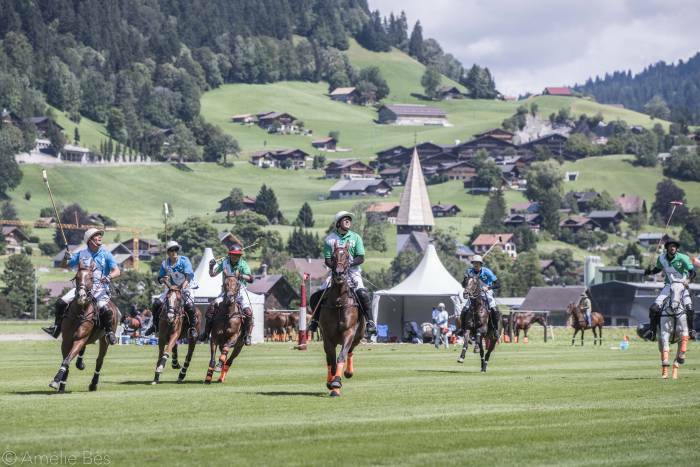 Earlier in the day the pressure on the pitch ramped up, as home favourites Team Gstaad Palace faced Team Polo Friends in the runner-up final on the hallowed turf. 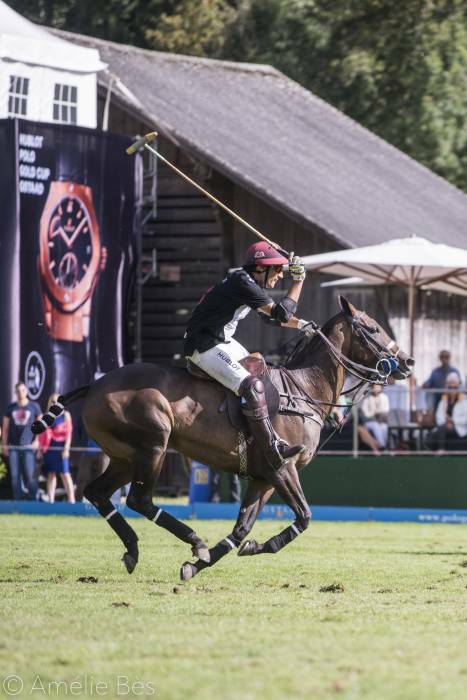 Despite both teams creating numerous chances it looked like neither would be able to convert in the first chukka, however in the final seconds an impressive interception allowed Octavio Olmedo Guerra to put Team Polo Friends into an early lead. 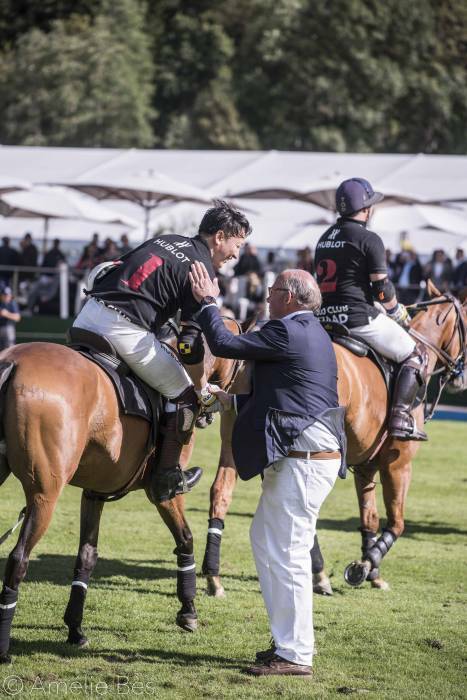 The attacking play of the match undoubtedly came from Guerra who independently charged up the field, outpacing his rivals with immense power to smoothly steer the ball through the posts and extend Team Polo Friends lead to 3-2 as they headed into the third chukka. 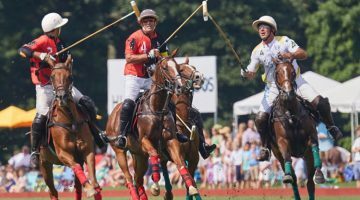 Once again the crowds were treated to a drama filled final chukka, both teams constantly jostled for possession of the ball, displaying their tenacity and passion. 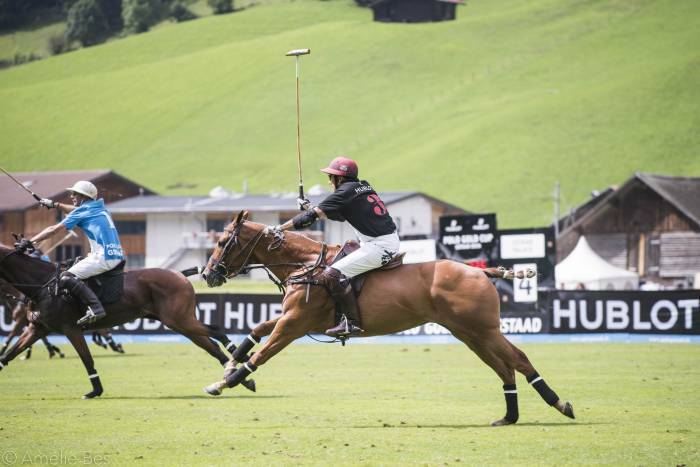 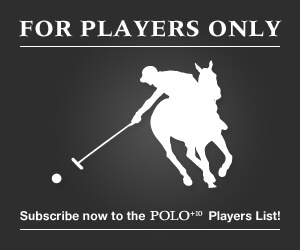 With one-minute left on the clock Team Gstaad Palace edged closer to victory as Felipe Llorente added to his tally to take them into the lead, but a converted penalty from Guerra allowed Team Polo Friends to draw level with only 45 seconds left to be played. 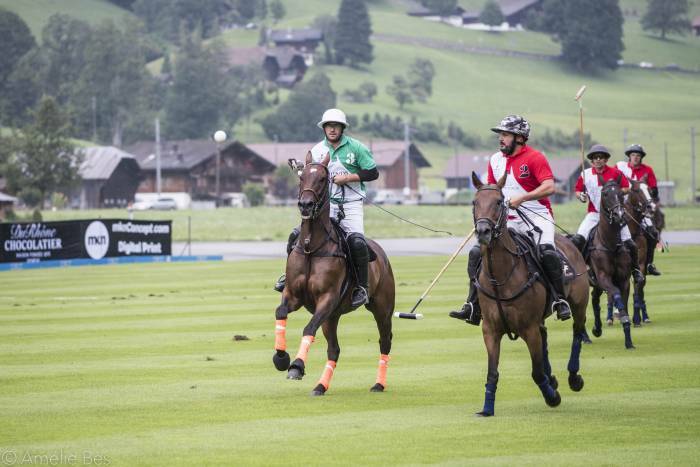 The atmosphere was tense as the teams headed into a sudden death fifth chukka and it was Team Gstaad Palace who had the edge with a golden goal from Juan Pepa allowing them to claim a narrow 7-6 victory. 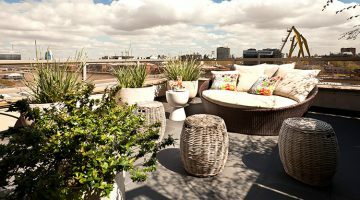 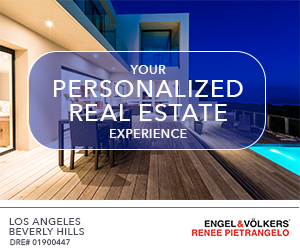 Fly7 treated guests to two world-class air displays featuring the Sky Dance Air Show Team. 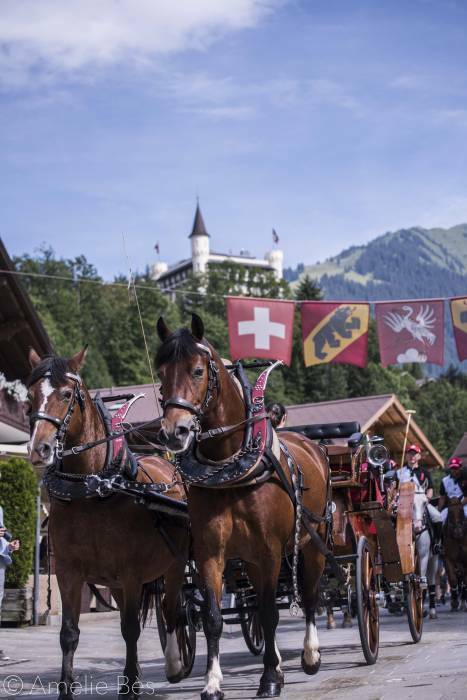 The crowds gasped as the Swift-S1 glider plane produced breath-taking acrobatic moves, elegantly shooting across the sky in spectacular fashion. 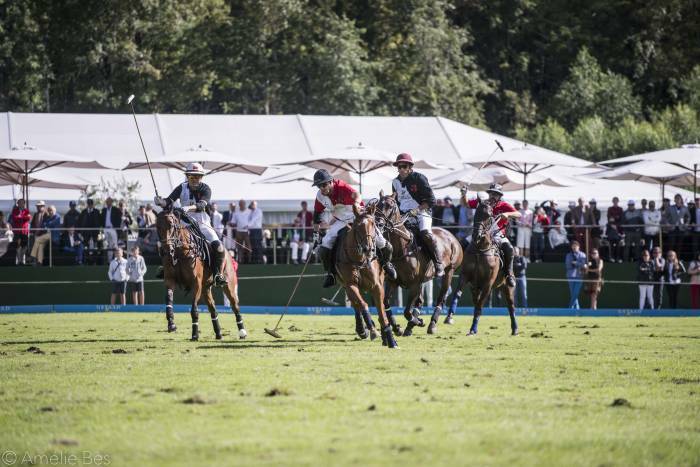 In between matches the spectators were able to take a breather from the polo and browse the luxury shopping village which featured luxury stands including My Style Bags, Hotspring Spas and for those with a sweet tooth, the Du Rhone Chocolatier. 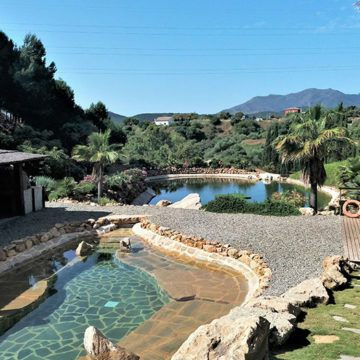 Throughout the day kids enjoyed a variety of activities including the petting zoo, bouncing castles and tightrope walking. 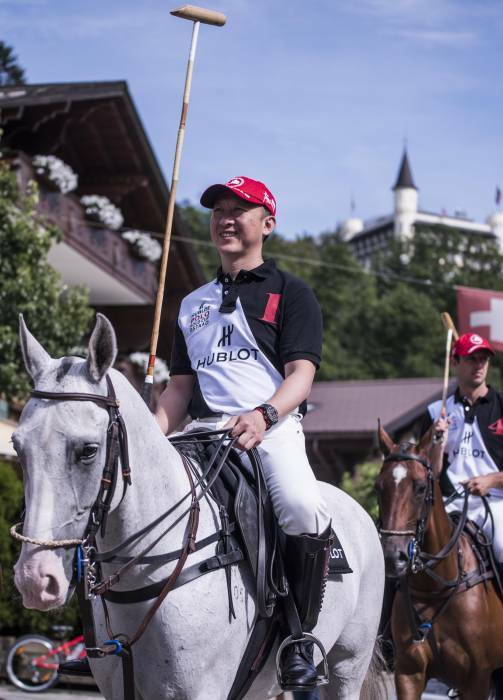 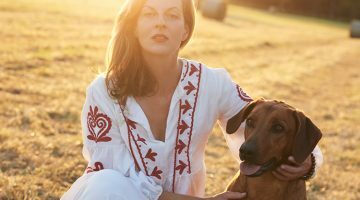 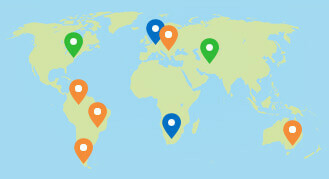 nächster Artikel POLO+10 goes Mongolia!